Start taking classes at Precision Martial Arts and Fitness and other studios! Get ready for a fat burning, full body workout! This class is designed to challenge you in every way with the combination of strength, endurance, and cardio intervals with free weights. This 60 minute class is appropriate for all fitness levels with given modifications. 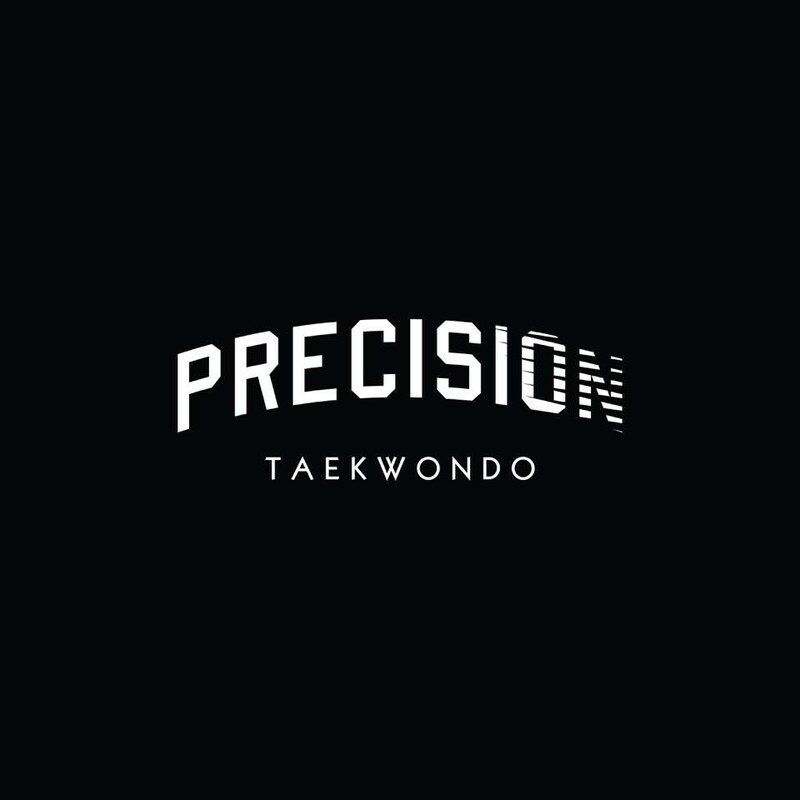 Precision Martial Arts and Fitness is a martial arts based school that also offers fitness and yoga classes. There are no upcoming “Precision Strength” classes on this day. Yoga students must bring a yoga mat. Yoga mat rentals are $2 each. Sometimes GPS takes you to the back of the facility. The front of the building has two taekwondo fighters kicking.